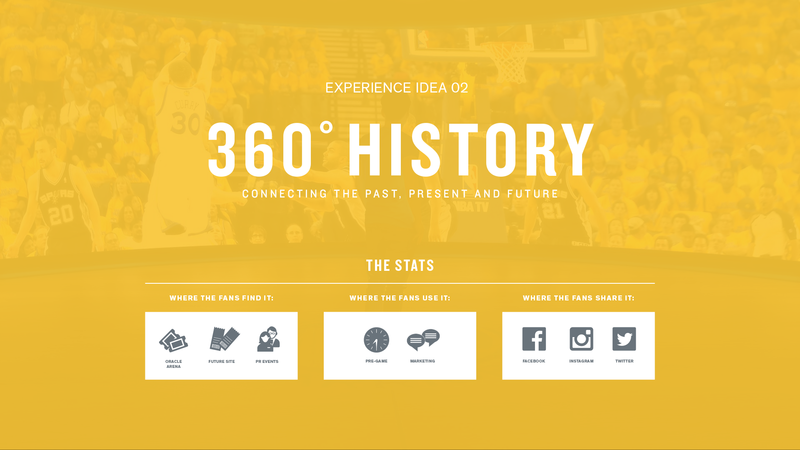 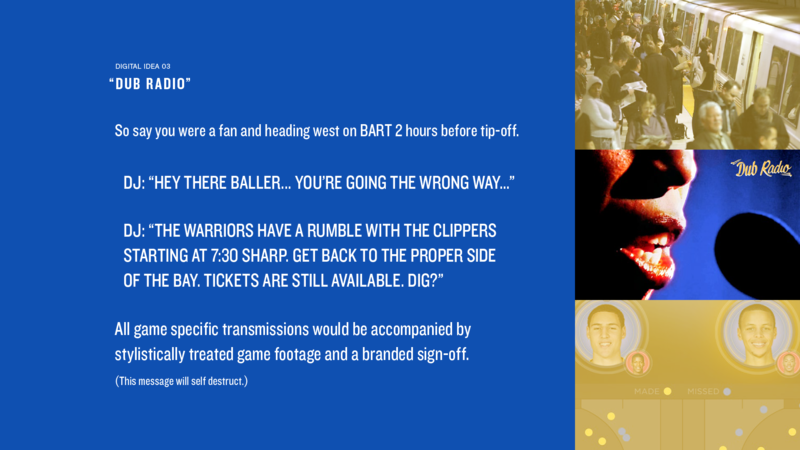 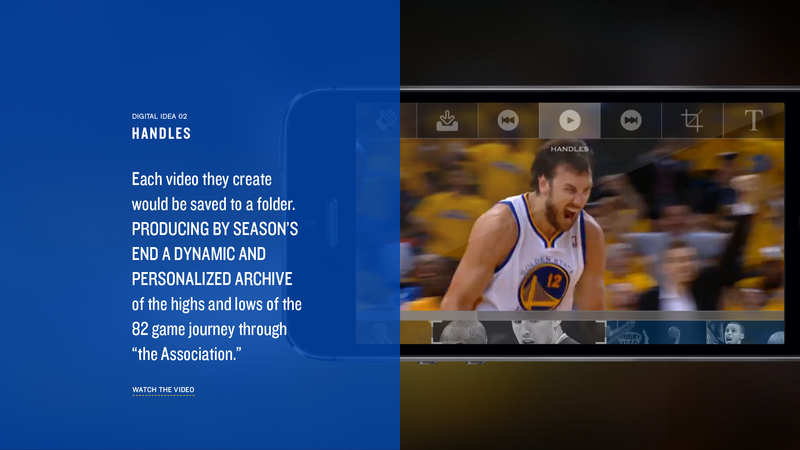 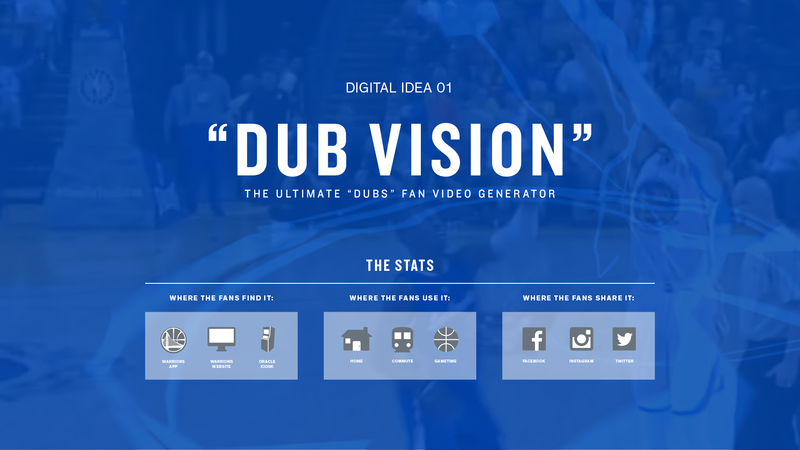 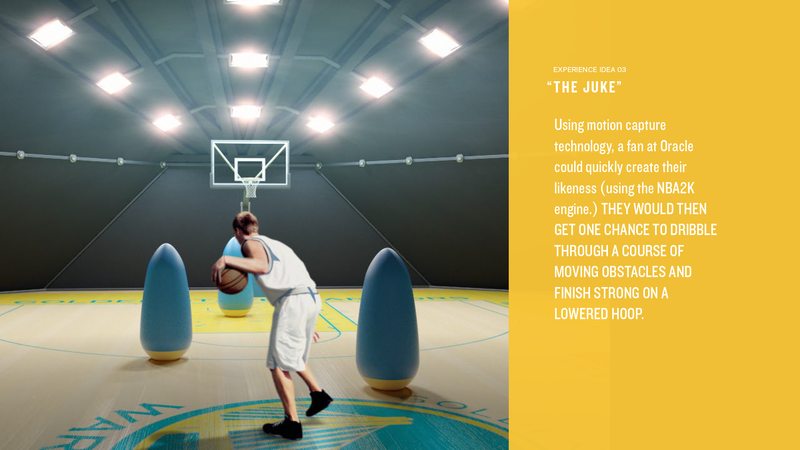 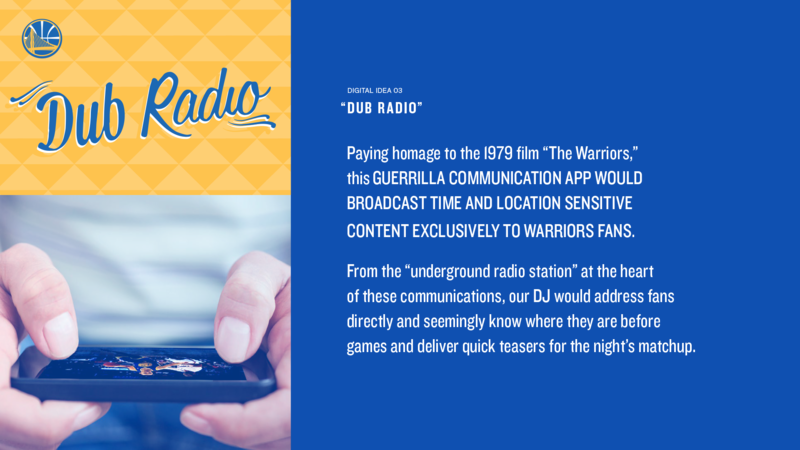 During the Golden State Warriors championship run in 2015, a small team and I were tasked with brainstorming some experiential marketing initiatives for the following season. 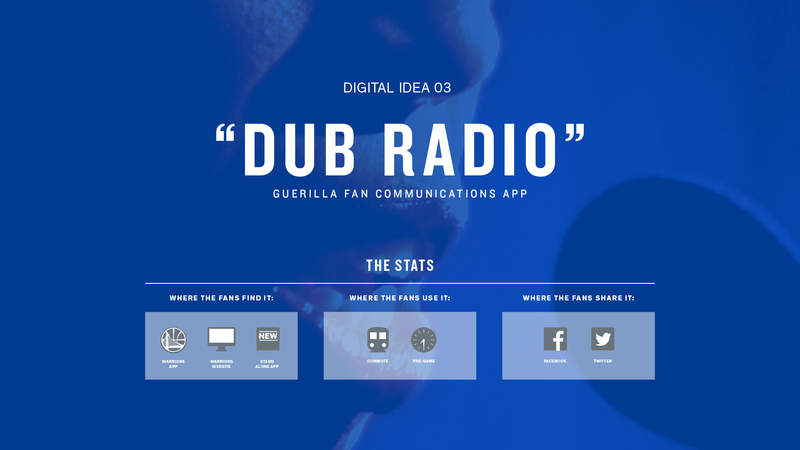 These ideas were then categorized into two categories based on their digital or real-world currency. 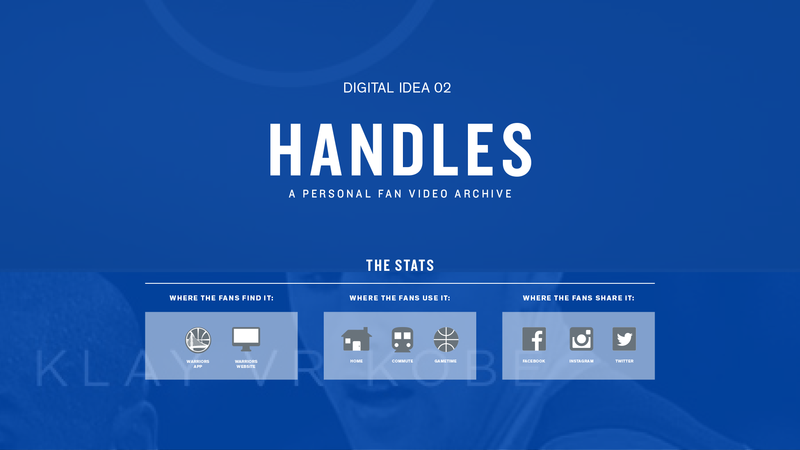 The first set were digital products. 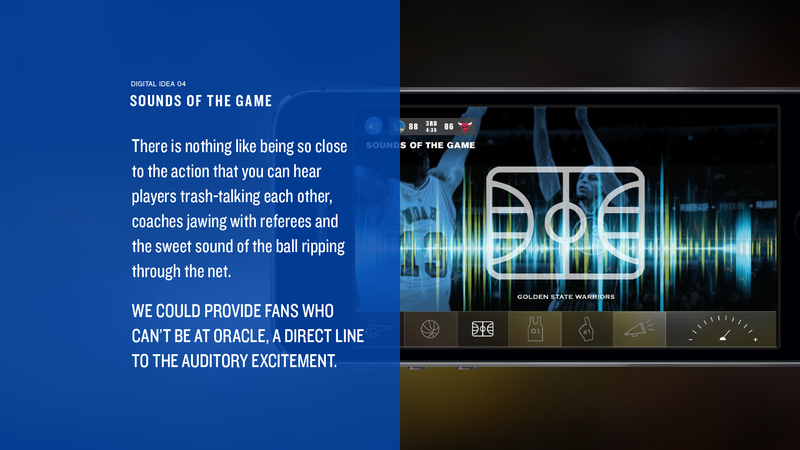 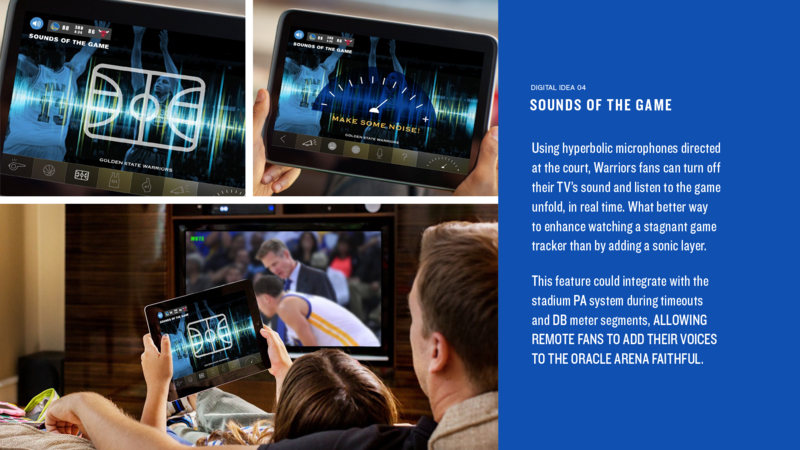 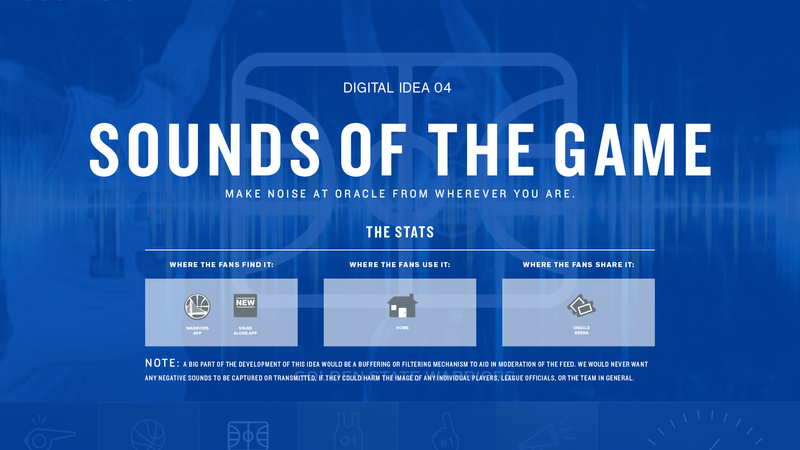 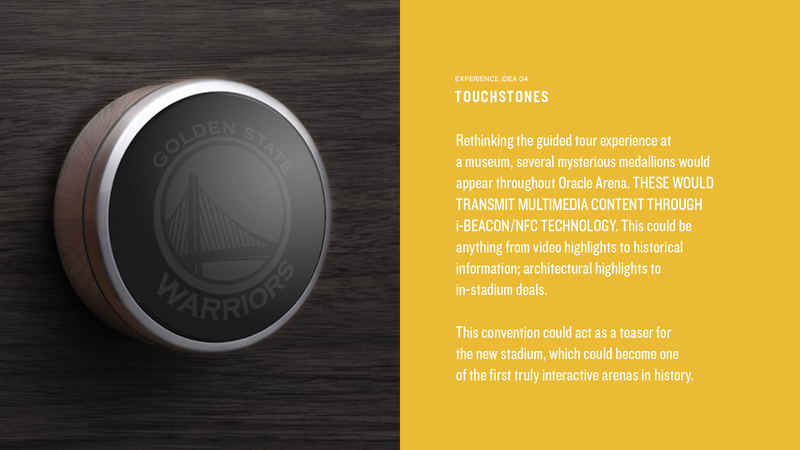 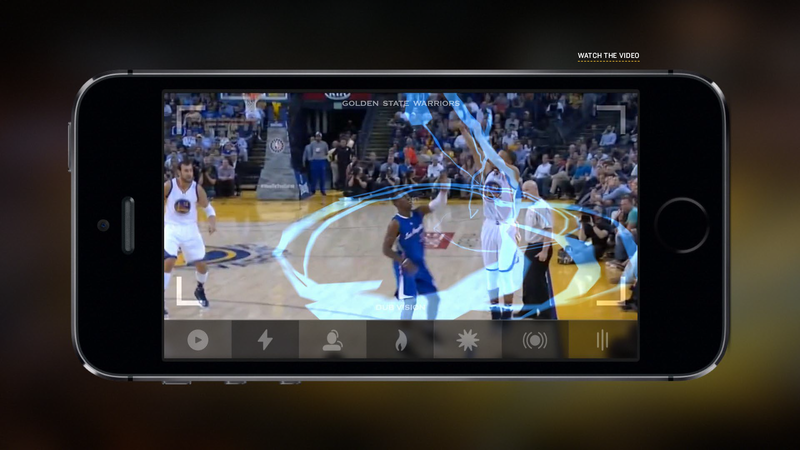 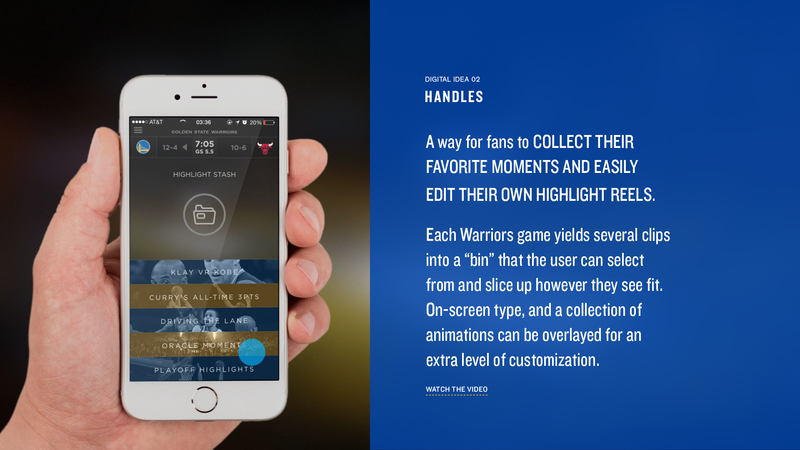 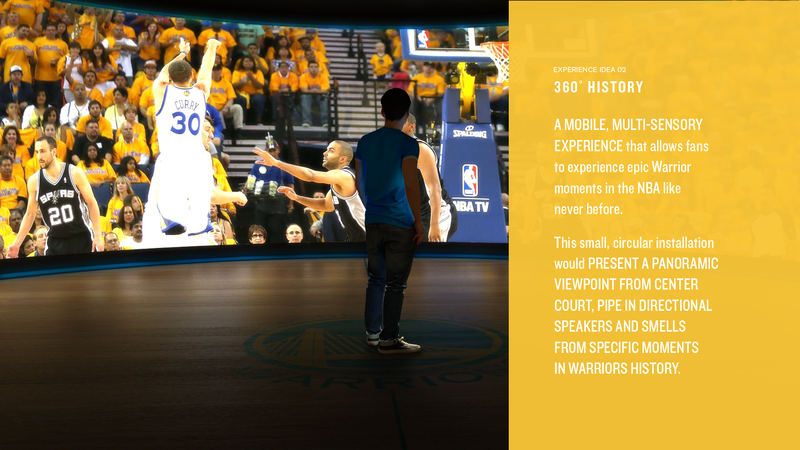 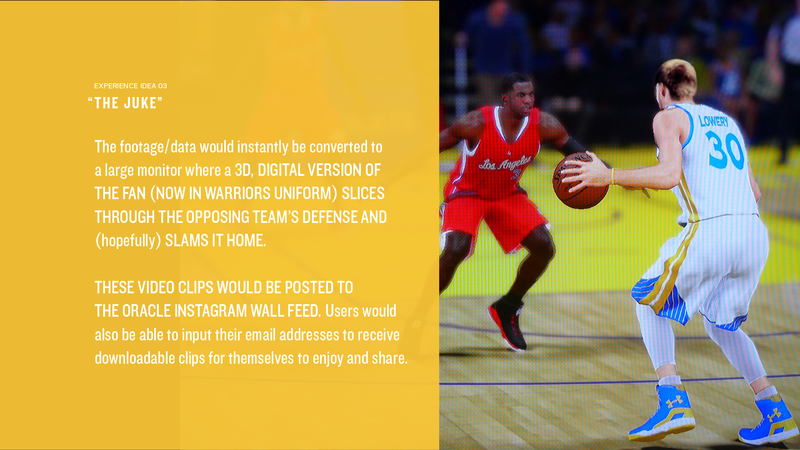 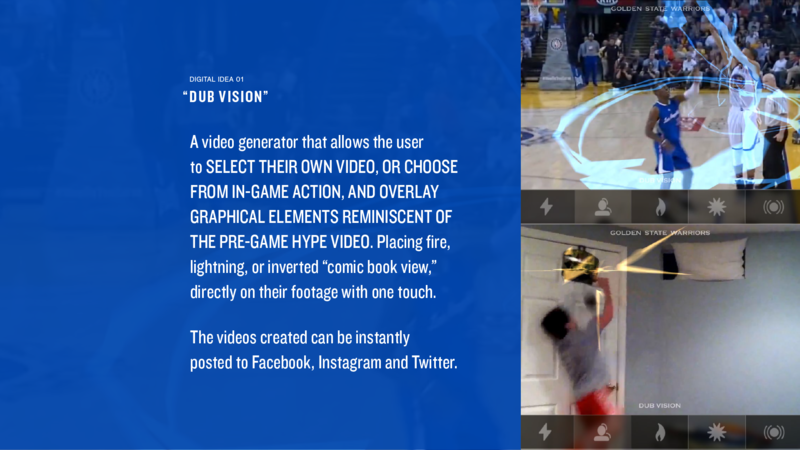 These were meant to integrate with the existing Warriors app and leverage social media and “beacon messages” within Oracle Arena. 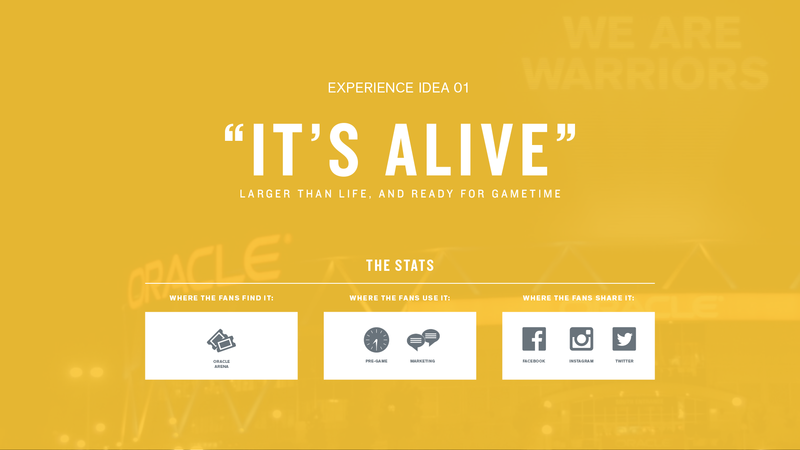 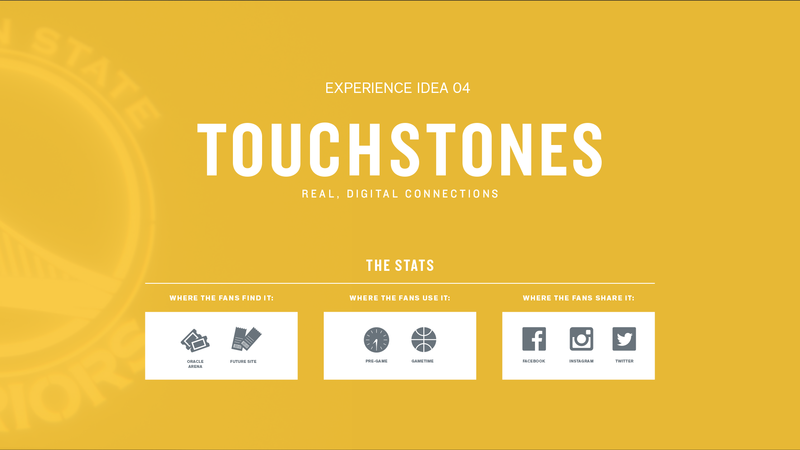 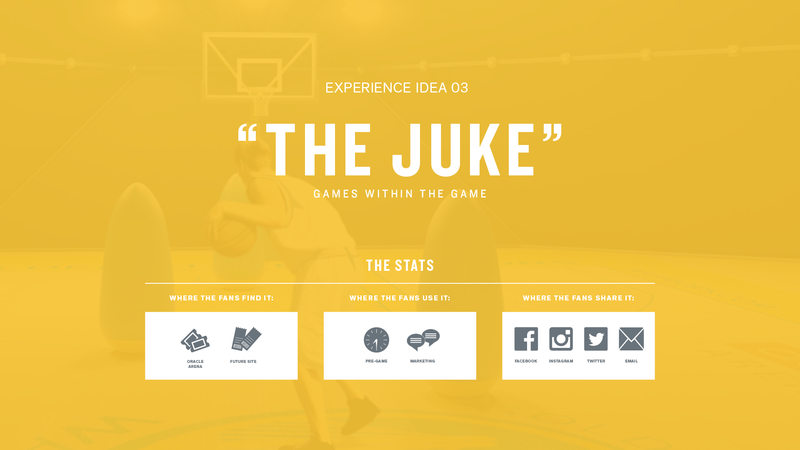 The second category of ideas were for in-arena experiences. 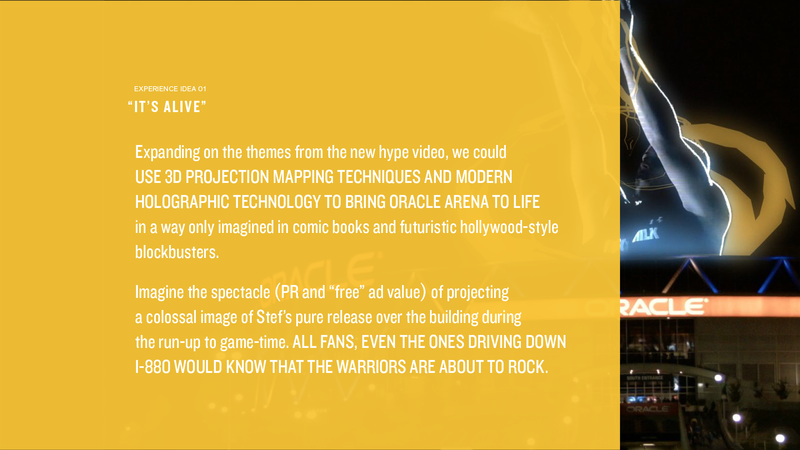 These purposely also had digital components to further blur the line between the real-world and the one that happens within one of a fan’s many screens.